Which Insurer do We Use? i-Digital Mobile Phone and Gadget Insurance has been designed to provide insurance protection for your electronic devices. 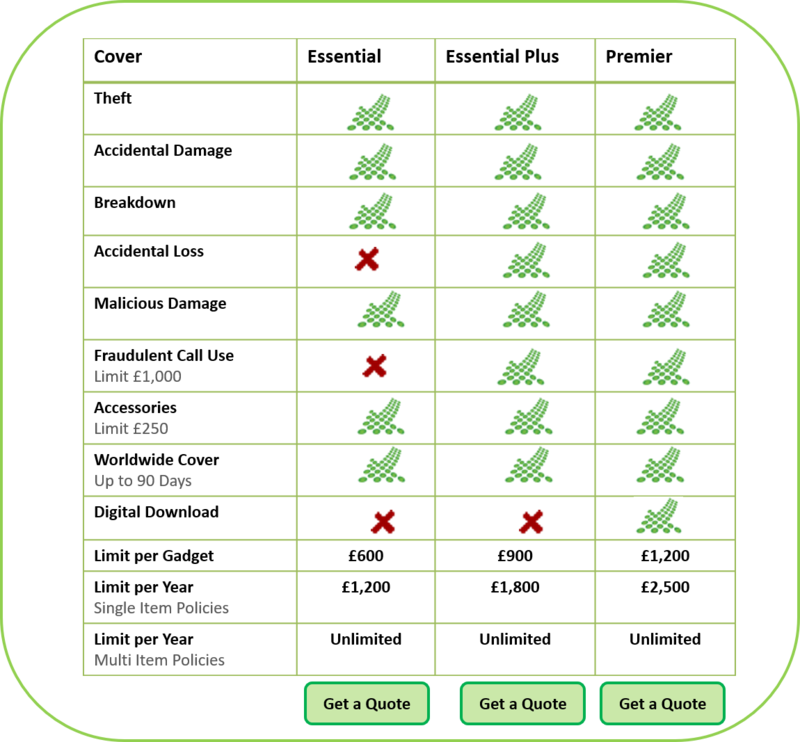 The insurance policy provides three different Plans which offer different levels of cover. 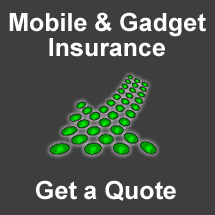 You can insure single item, up to three, or up to five gadgets under the policy. Devices can be up to 24 months old at the time of your insurance purchase with i-Digital, rather than the typical 12 months restriction imposed by many other suppliers. Insure 3 items SAVE 40%! Insure 5 for the price of 2.5 – that's HALF PRICE! i-Digital Mobile Phone and Gadget Insurance is a trading name of i-Partners Insurance Management Limited.